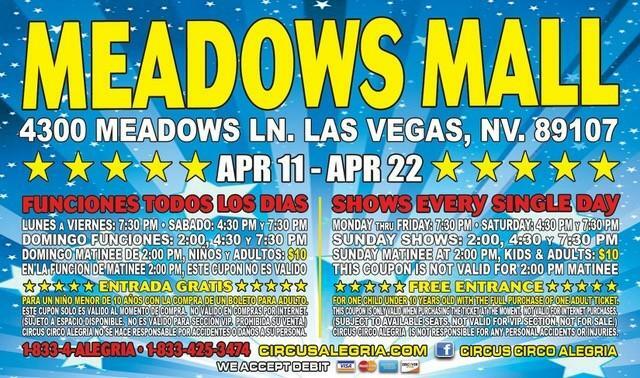 A visit to Las Vegas can be a blast for everyone in the family when you plan a trip to Meadows Mall. Let your children enjoy the children's play area for a day of fun. 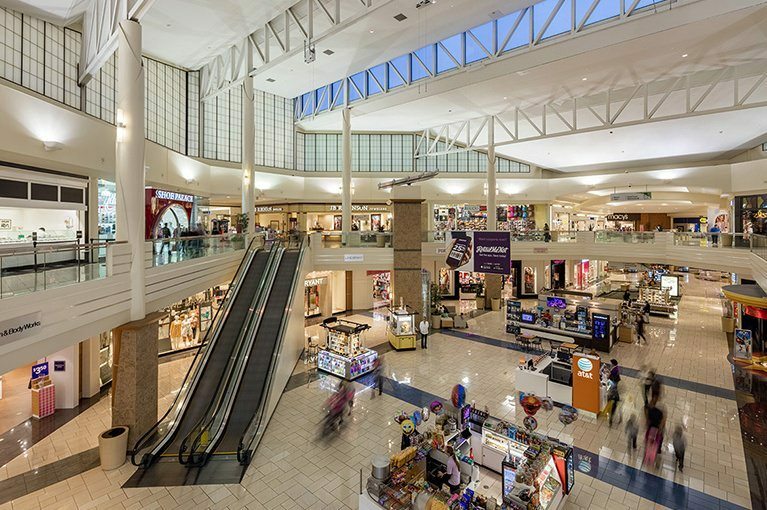 Take advantage of the mall's location close to popular attractions like the Springs Preserve and the Nevada State Museum.